The Dutch finance ministry is expanding its official list of places it considers to be involved in tax evasion by a further 16 low tax jurisdictions, including the islands of Guernsey and Jersey, the Isle of Man, and Belize. All the countries on the Dutch list levy a tax on corporate profits of 9% or less, the ministry said in a statement. The additions bring the total on Dutch blacklist to 21. The official EU blacklist of countries considered to facilitate tax evasion comprises five countries as of November 2018: American Samoa, Guam, Samoa, Trinidad and Tobago and the US Virgin islands. Other measures the Dutch finance ministry plans to introduce to reduce tax evasion through the Netherlands include a tax on royalties and a crack down on the shell company industry. 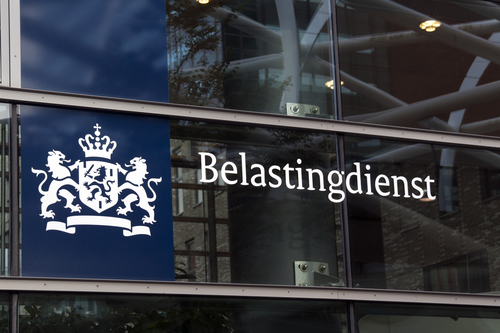 From next year, companies applying for an advance tax ruling will have to have ‘substantial economic activities’ in the Netherlands, rather than just a letter box. In addition, the amount of money flowing through the company must be in line with its activities in the Netherlands.